Chutneys are by far the most commonly served condiments across Indian cuisine, be it in North India or in South India, freshly made with fresh ingredients. 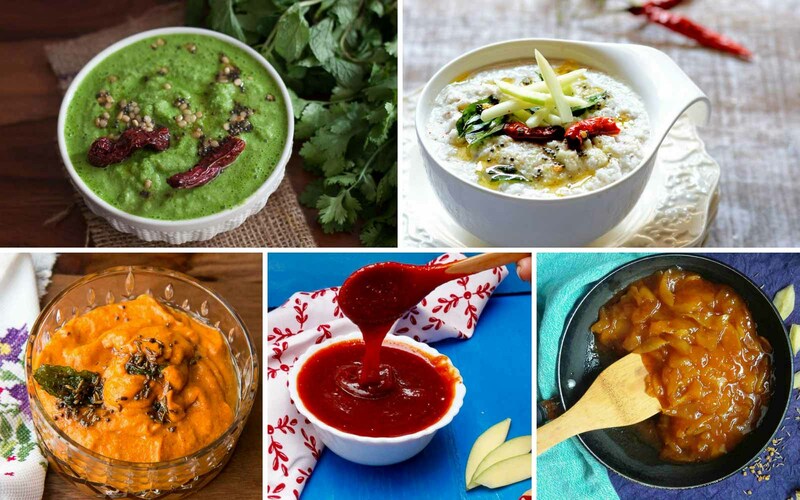 With the summer season around the corner and the markets being flooded with mangoes, we bring to you a variety of refreshing Raw Mango Chutney Recipes can you can serve in as many ways as you can. A simple mixture of ingredients, blitzed in a mixer grinder, this raw preparation can be made with various permutation and combination of region specific ingredients. Most often the chutneys are given a tadka, elevating and enhancing the flavour of the chutney.